The Pacific Northwest has been home to indigenous people for thousands of years. Their history and stories have been depicted in art for just as long and have been passed down from generation to generation. They used symbols and crests to tell their stories. 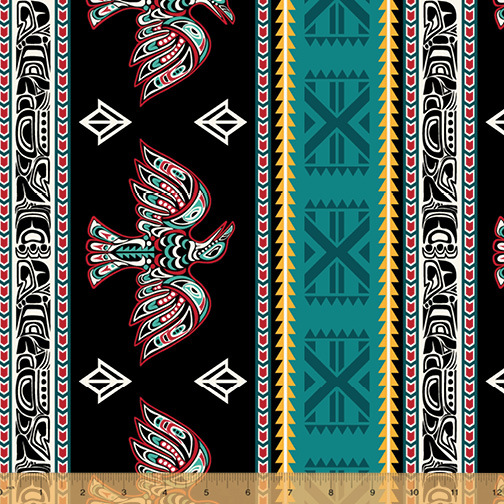 Legend honors the art of the Northwest that brings that native spirit to life. On Sale: October 2018. Ships: May 2019. 9 skus.